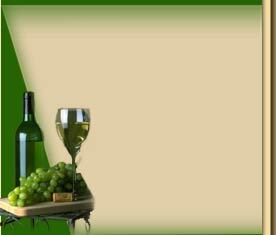 We produce this appellation of origin “KRASOCHORIA - LEMESOS” (O.E.O.P.) 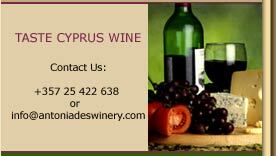 wine by blending from the indigenous variety Mavro and the famous grape variety of Cabernet Sauvignon. We produce this appellation of origin “KRASOCHORIA - AFAMES” (O.E.O.P.) white wine from an indigenous grape variety Xinisteri.